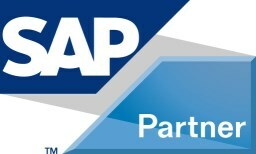 In this course participants will gain knowledge about SAP authorization concept. The concepts explained here are demonstrated using SAP ECC. For the most part, however, they can be applied to other components. A fundamental knowledge of the SAP environment is essential for this course.